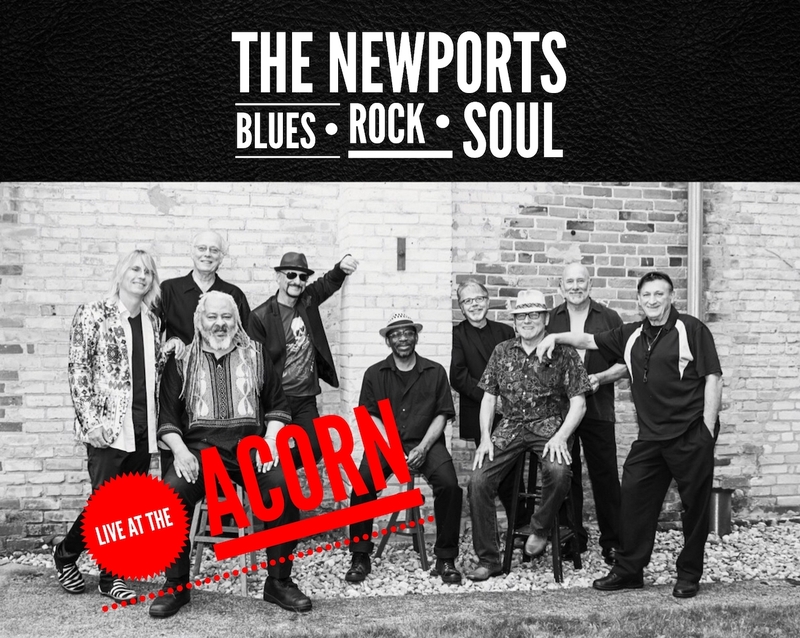 The Newports, Harbor Country’s favorite blues/rock/soul ensemble, returns to the Acorn to celebrate the release of their debut album “Live at the Acorn!” The Newports' roots are in Chicago's south suburbs in the mid-1960s, and their eclectic mix of blues, rock, funk, and soul reflects the south side vibe of that era. The band's sound features a soulful four-piece horn section, the harmonica magic of Jumpin' Gene Halton, R&B keyboard and vocal stylings of Eddie Beard, and the high-energy guitar and vocals of wild man Mark Rongers. 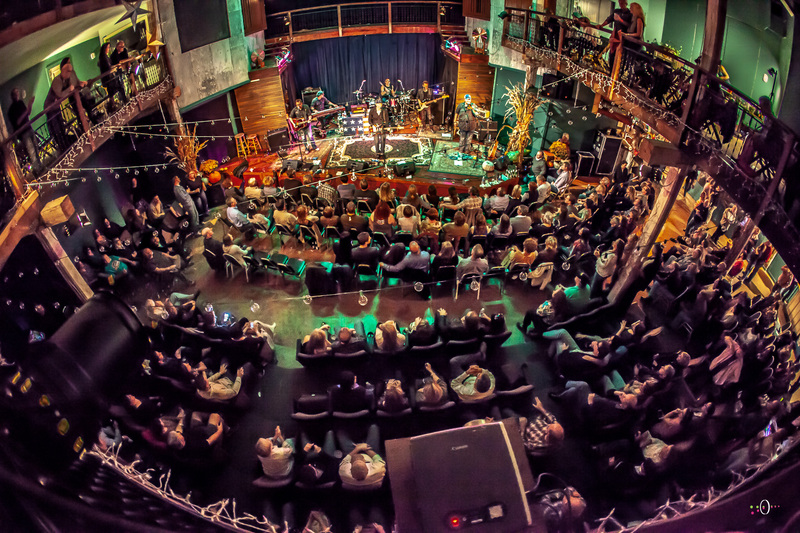 Funky Mojo Daddy performs regularly at House of Blues and Buddy Guy’s Legends and other major blues venues in Chicagoland. These veterans of the Chicago blues scene bring a tasty mix of funk, roots rock, and soul into their repertoire.